Composed by Various. Sheet Music. Duets at Their Best. Collection. Published by The FJH Music Company Inc (FJ.FJH2256). 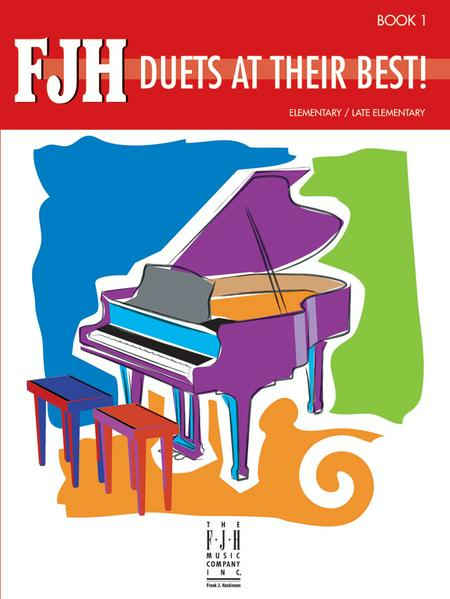 We put our popular Elementary/Late Elementary equal-part duets under one cover. 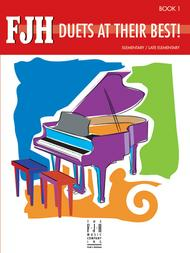 All are original compositions. The 8 titles include: Two for the Show, Three Scottish Jigs, The Cricket and the Bullfrog and more!